bukU FEST Frisco is a festival created from our SEED/Powered by bukU Program under the bukU FEST Group that is designed to bring together the vast amount of the community and surrounding cities to our Host of Events to create a large sense of community involvement pertaining to Art, Science, Technology through Culinary experiences. TND Marketing & Management, LLC formed a Partnership and the local Event Producer/Stage Manager. 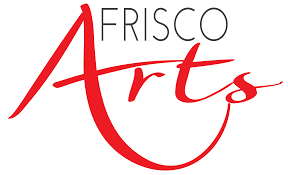 The mission of Frisco Arts is to advance the arts in Frisco through arts advocacy, accessible programming, city grants, and private scholarships, supporting the economic growth and cultural identity of the City of Frisco. TND Marketing & Management, LLC currently servers as an Ambassador and Partner since 2017.